Facebok has us hooked, and most of us aren’t saying goodbye anytime soon. The thought of deleting your Facebook account permanently has probably crossed your mind. But whether it’s FOMO or wanting to keep in touch with others, something holds us back and we’re unable to escape the social media giant. 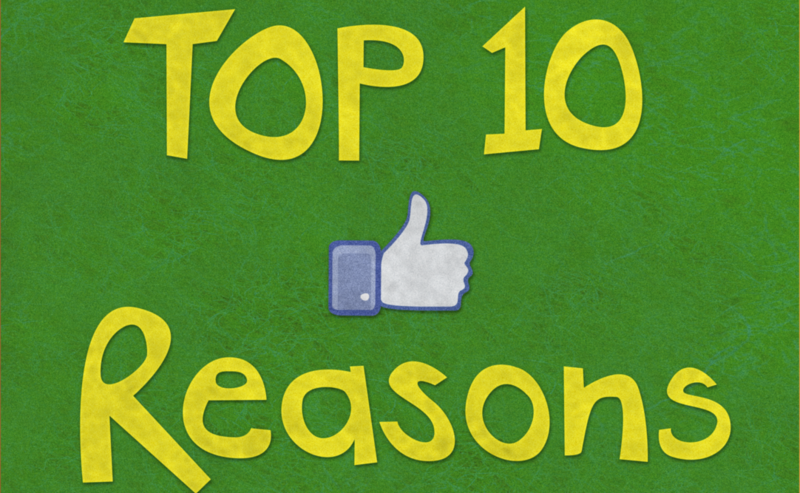 Mashable puts togethere 10 main reasons why are we hanging on to our FB accounts and will keep doing it for a while.